I came across this poem recently. It’s called Autobiography in 5 Short Chapters, by Portia Nelson. What this poem amusingly and eloquently describes is the difference between unconscious reaction and conscious response. All too often, we have default settings we apply to given situations. We drift along on autopilot, repeating the same patterns of behaviour over and again. Sometimes these habits can be useful. At other times, it’s less so. It’s as if our internal satnav as a bug that keeps taking us down a dead end, but we don’t want to switch it off and trust ourselves to find another way. The sad part is that many people never get to chapter 5. Indeed, many people seem to get stuck in chapter 2, forever turning a blind eye to their role. It isn’t my fault could equally be that hole shouldn’t be there, or why didn’t X, Y or Z warn me about the hole? Some people even come to love the hole. They can blame the hole for why they didn’t get to here they want to be. 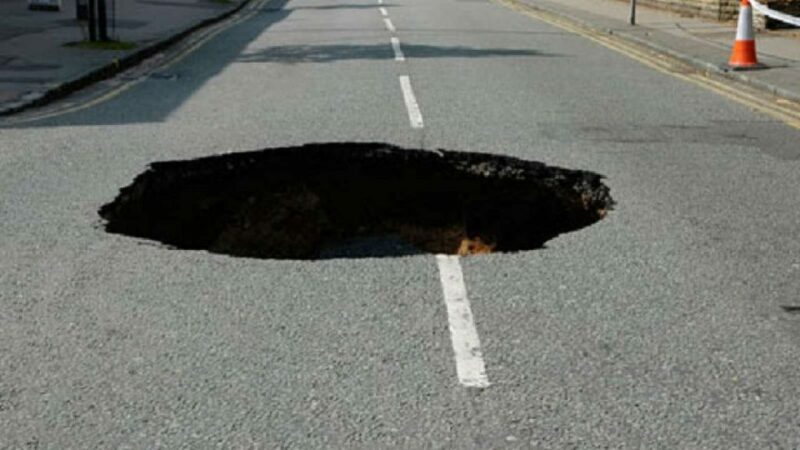 They would rather keep falling down the hole than search out another route, perhaps because they imagine other streets to have even bigger holes on them. It comes down to awareness, and cultivating habits of mindfulness and reflection. When Socrates said that the unexamined life isn’t worth living, it’s not that he was advocating everyone spend their days wrestling with theology or formal logic. Rather, that we should all be able have sufficient critical distance from ourselves to recognise the holes in the road, and the wherewithal to seek out alternatives routes. Hypnotherapy Crystal Palace is a great way of conditioning new response patterns – suggesting alternative cognitive, behavioural or emotional paths we might go down in order to liberate ourselves from the tyrranies of anxiety. Think of it as a roadmap for finding those others. Equally important, however, is how we prepare the way. Until we recognise that a) we’re in a hole, b) we’re the ones responsible for walking in there, and c) we’re the only ones who can climb out, we can hold scant hope for making any meaningful changes in our lives.